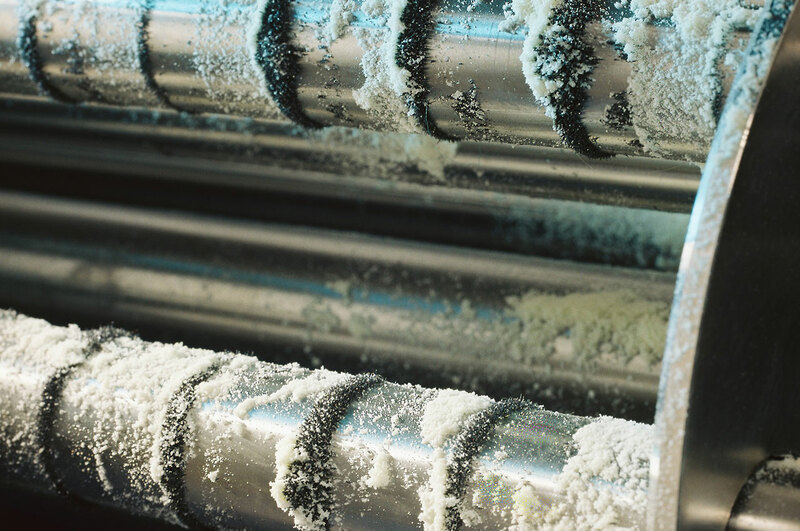 Foreign bodies can contaminate your product and hence cause damage to your equipment. Therefore, tailored solutions are offered for the separation of foreign bodies using powerful magnets to reduce these risks. For more information on magnetic separation, please get in touch below and we will be happy to advise and assist you to find the best solutions for your requirements. You can also visit the Goudsmit Magnetics Group site for more info.